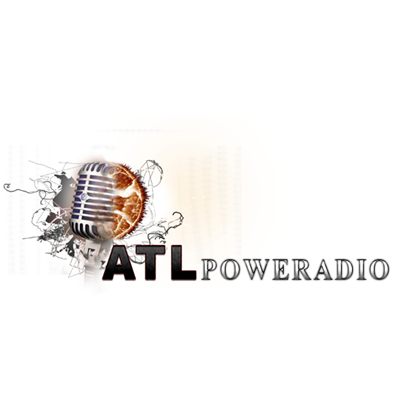 ATLPoweradio.com is a premier independent online radio station. Our focus is providing a platform for polished Independent Artist, DJs and Producers to be exposed. Promote your music. The Movement Begins here!